Biobizz pH down has been designed especially for the organic farming sector. 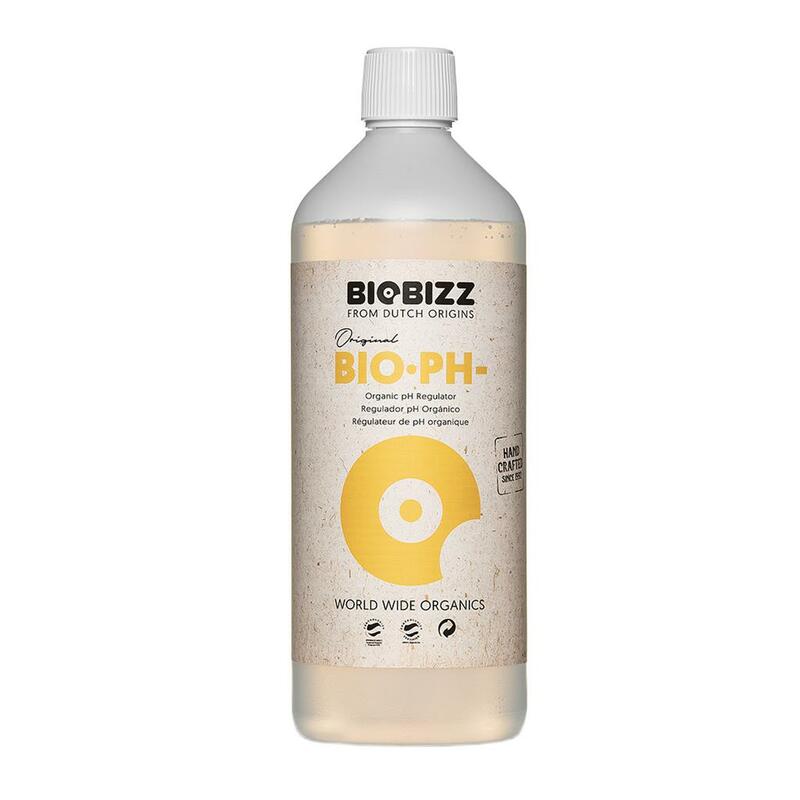 Biobizz Bio·pH- is an aqueous solution made of citric acid found naturally in different citrus fruits, such as lemons. Correcting pH in a natural way is essential for plants to absorb the maximum amount of nutrients. The natural formulation of Bio·pH- enables fast pH adjusting of any type of substrate and for any type of crop, without harming the soil micro life. It is designed to work perfectly with the Biobizz nutrients and can be used in every watering. 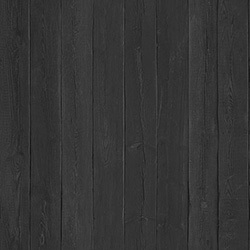 It is suitable to be used during both growing and flowering phase.